Your marching band makes a statement on the field and brings pleasure to the hometown fans who see them perform week after week. Bring these consummate performers to one of these wonderful parade opportunities on your next tour! Or take part in the Grand Parade on Saturday afternoon! 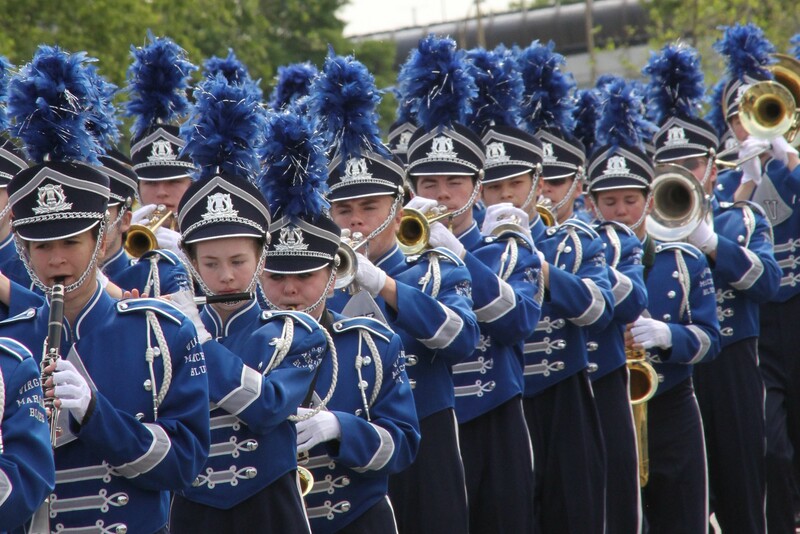 Competitions for concert bands and jazz ensembles are also available. This is truly a festive, cultural experience for your students.